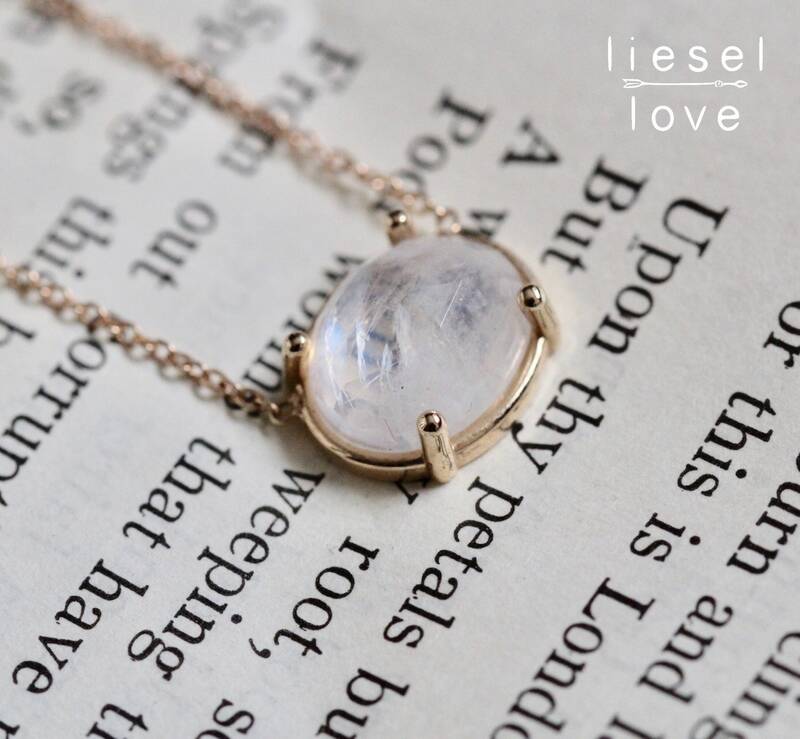 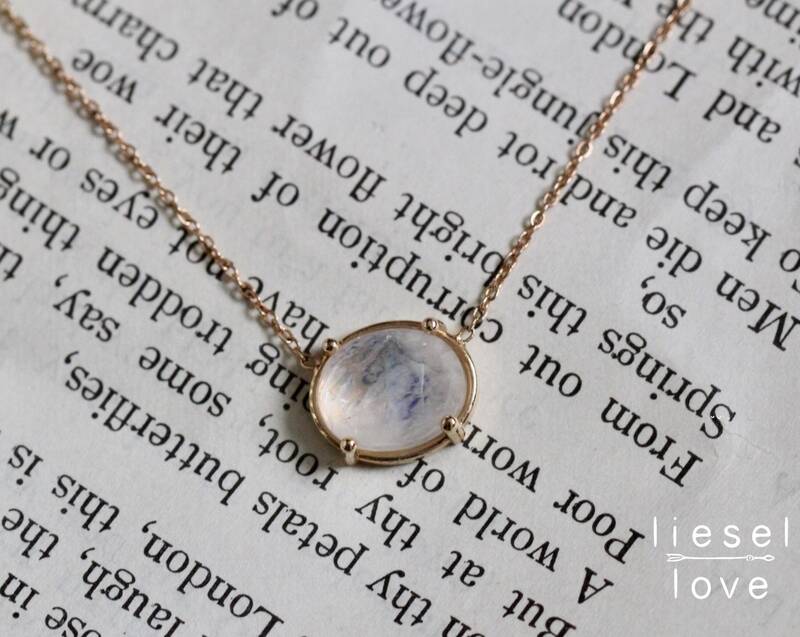 Rainbow moonstone is known to provide psychic protection, acting as a prism by diffusing energy through the aura. 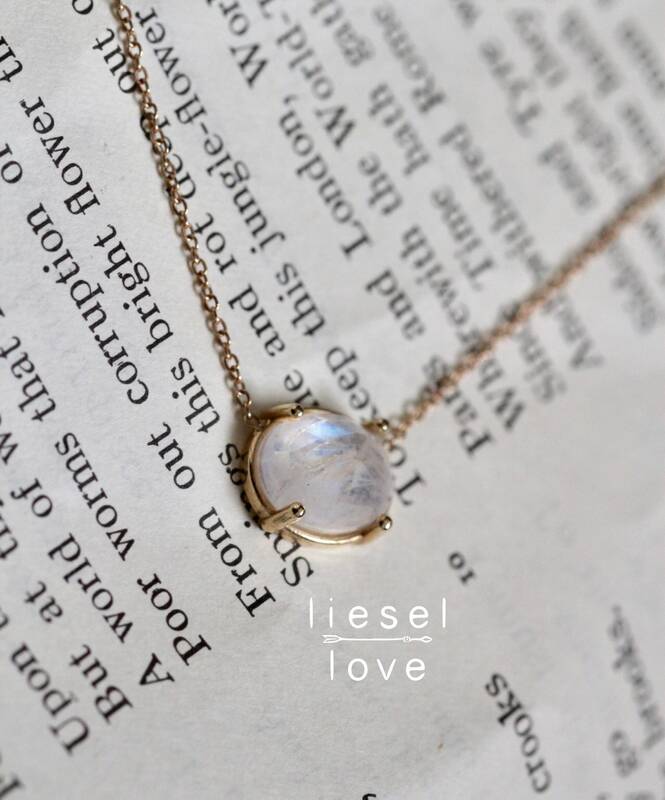 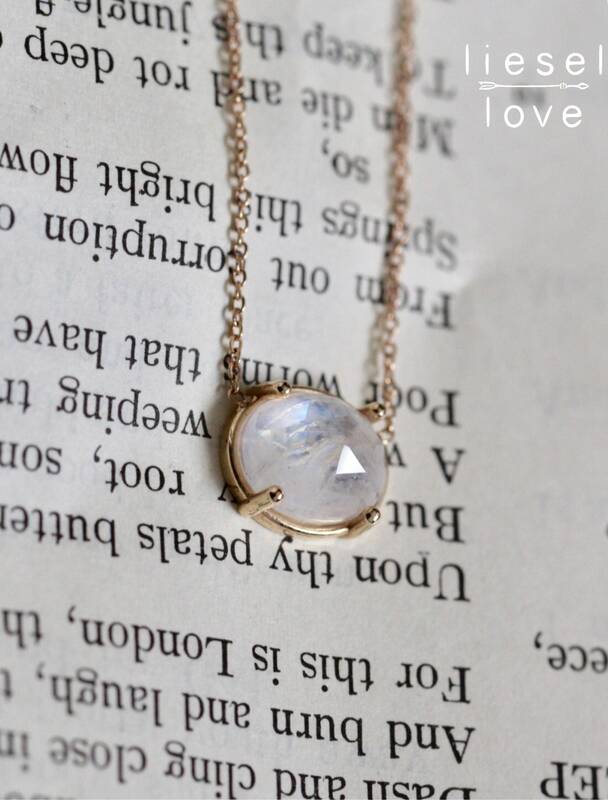 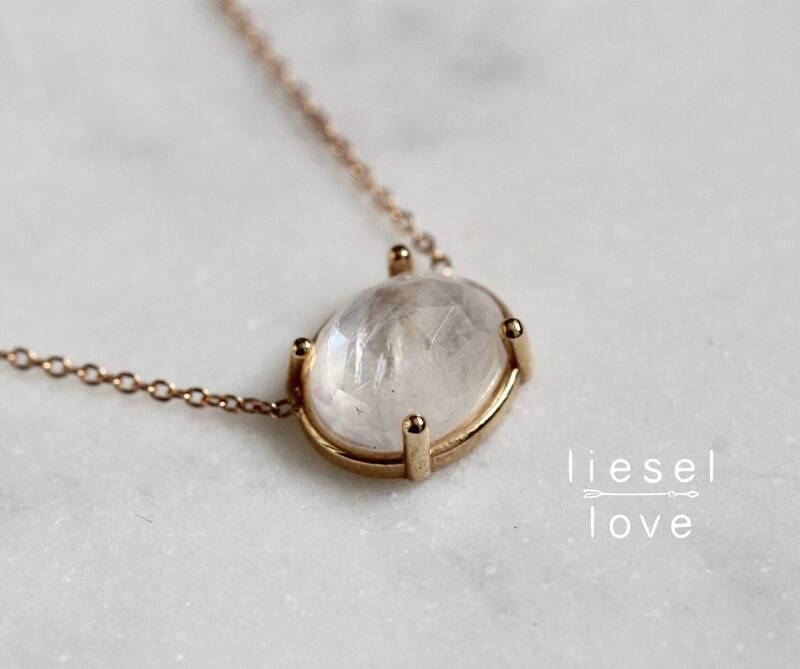 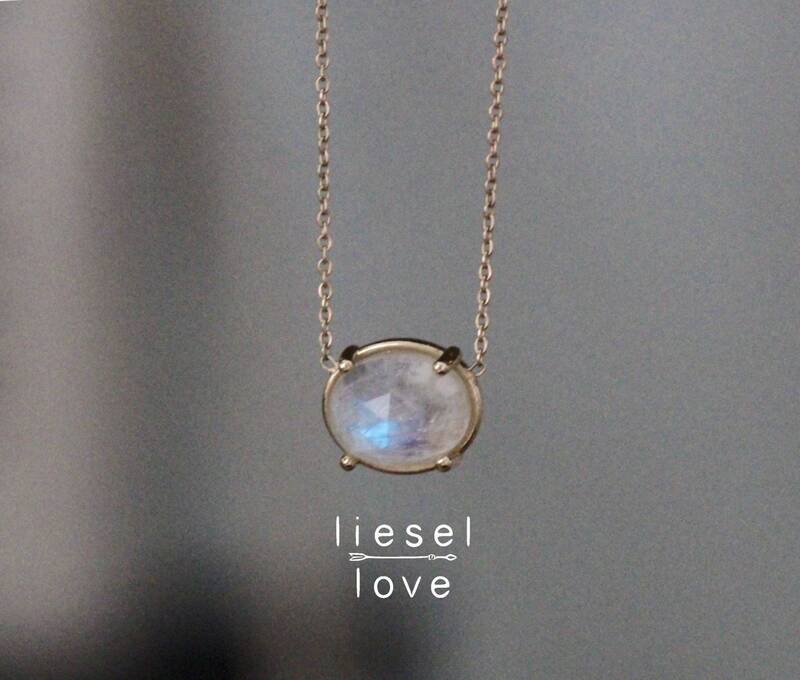 Give our "Prism" necklace as a token of protection to your loved ones or even to yourself! 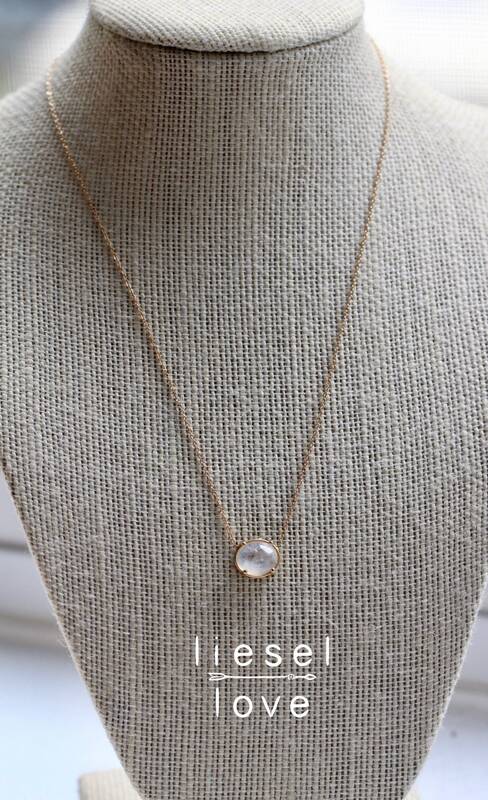 Also makes a stunning addition to a wedding outfit! 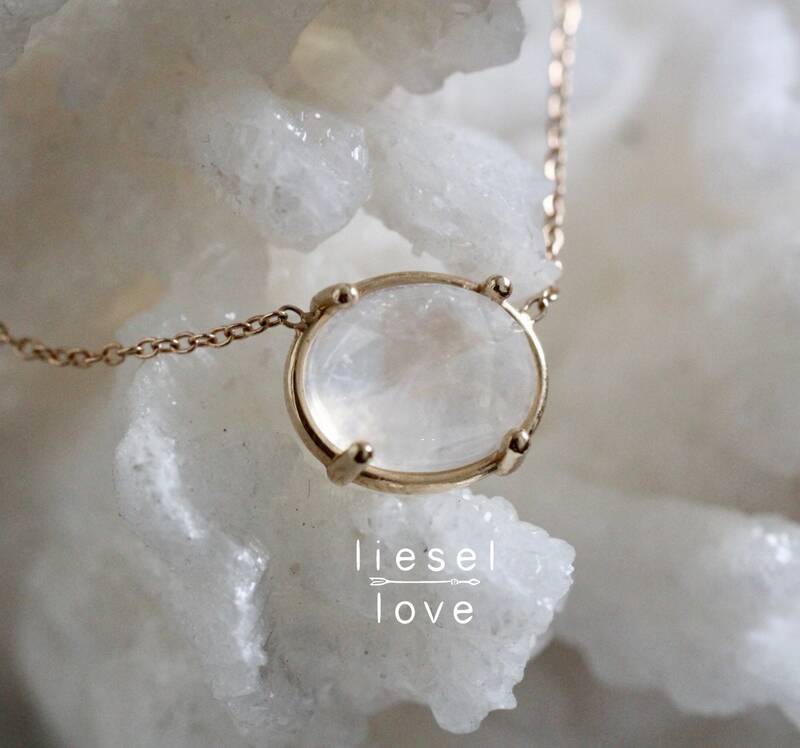 - Natural inclusions give a different texture to each stone, making each necklace one of a kind!